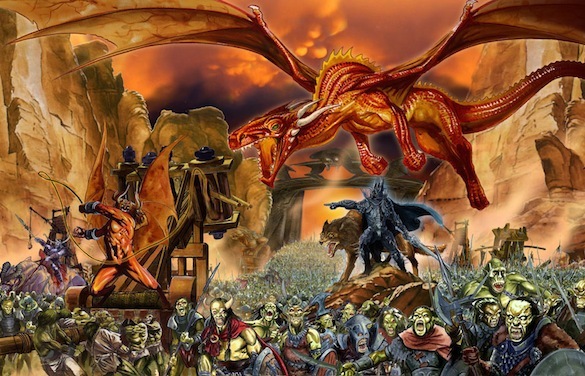 There are two things we know for sure about Peter Jackson's adaptation of J.R.R. Tolkien's The Hobbit: It's long, and with his now-expected extended edition coming out Tuesday, it's only going to get longer. If you're going to go big, might as well go all the way. Here are some goofy ideas for an extended edition of the extended edition, should we be lucky enough to get one, which we probably won't. It sounds weird, but one of the greatest things about Tolkien's writing is the way he describes food. Jackson's adaptations have spent a lot of screen time honoring this hallmark, but usually only verbally. 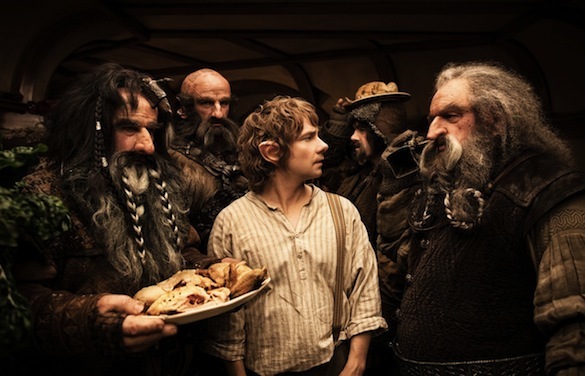 We want to see at least 30 more minutes dedicated to Bilbo eating. He doesn't have to be doing anything else, just preparing and thoughtfully chewing on food. Maybe he could narrate what he's eating and how it's prepared while he's at it. We're not really supposed to memorize the name and personality of every dwarf in The Hobbit, but a little help wouldn't hurt. A good 20-minute montage detailing Gandalf's efforts toward figuring out which dwarf is which might go a long way toward keeping them straight in the audience's minds. They could all participate in various physical and mental trials, for instance, like in a summer-camp movie. 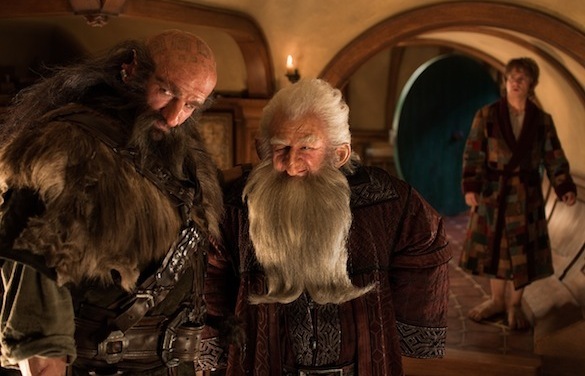 No one ever goes to the bathroom in The Hobbit, but we know they must at some point make pit stops. Some of them, anyway. Maybe the elves are above all that nonsense. 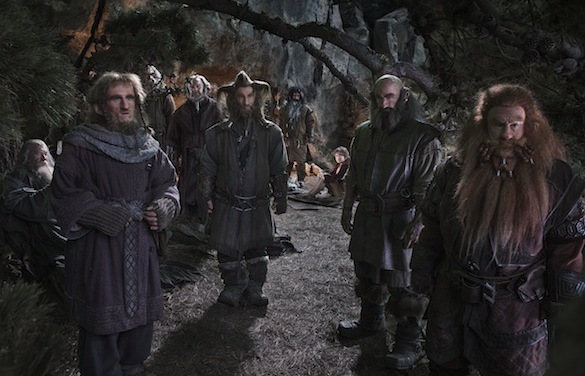 Still, they all wear so many layers of clothing, it must be quite an ordeal for that whole party of dwarves to drop a deuce. There's no shame in wishing we knew more about how such concerns get resolved in Middle-earth. 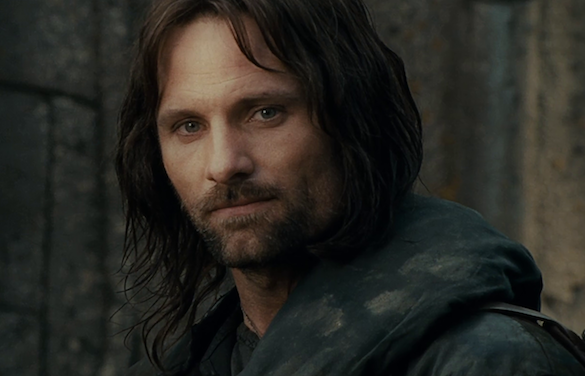 With characters like Frodo, Saruman, Lady Galadriel and (in the next film) Legolas showing up for no reason, is it really too much to ask for an Aragorn cameo? He doesn't really have to do more than accidentally run into the dwarves and give a quick hello, maybe wink at the camera, so we all know that he knows that he's there purely for our enjoyment. He and Gandalf can smoke pipes and talk about hot elf ladies. 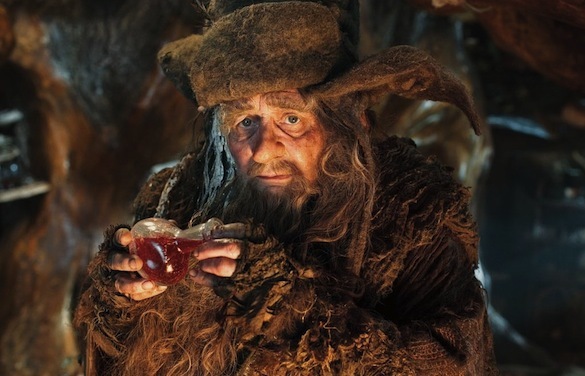 One of the biggest standout characters from Peter Jackson's first Hobbit film was also one of the most unnecessary: Radagast the Brown. Any more time we can spend with him would be time well spent, even if it's just footage of him petting cute animals and being told to shower whenever he hits town for more flea medication. 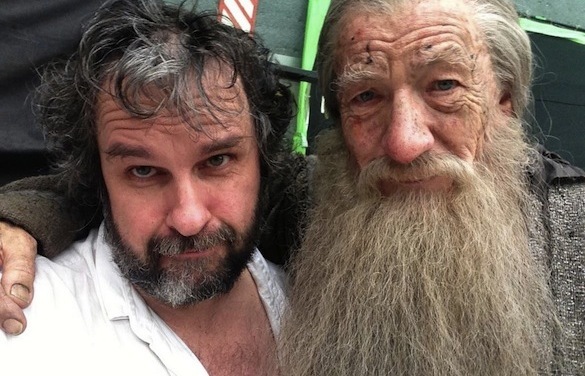 We never get enough of Peter Jackson's habit of making quick, cameo appearances in his own films. 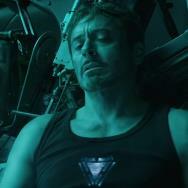 And thanks to his surprisingly fun acting chops (you've seen Bad Taste, right?) the longer his cameos, the better. With an extended extended edition, Jackson could have more time to just mess around in front of the camera. He could be a random new hobbit, or a random new dwarf, or even a random new orc or goblin. But the best would be if he mo-capped an all CG gigantic version of himself to just walk around barefoot for 10 minutes or so. Peter Jackson's whole Hobbit trilogy is based around the idea that Bilbo is writing all the events down in a massive, unpublished book. 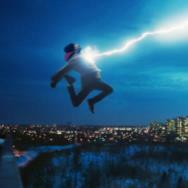 But by the time we get to the first big action scene, that can be hard to remember. 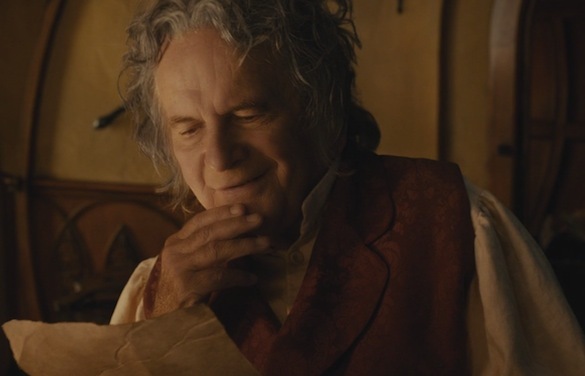 So it would be great if every five minutes or so, we cut back to Bilbo writing. Or Frodo reading. Or Gandalf sneaking into Bilbo's house while he's asleep to rip out embarrassing passages he'd rather no one know about. 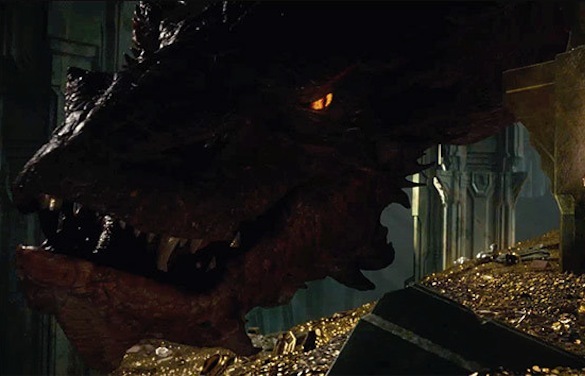 If these Hobbit films are going to overindulge themselves with endless digressions and superfluous subplots, they might as well give us a big origin for the trilogy's villain Smaug. We can start by witnessing his parents' meet-cute and romantic entanglement, followed by a quick montage of Smaug's rebellious struggles through dragon school, and ending with Smaug's big coming-of-age moment as his father gets taken out by a bunch of random dwarves. This would also include him in the first film, which is now a mostly Smaug-free affair. Jackson actually included far more musical numbers in The Hobbit than expected. But in the extended extended edition, there should be even more. Not just songs from the original novel either, but songs from the Rankin/Bass cartoon. And they might as well throw in Leonard Nimoy's "Ballad of Bilbo Baggins" too. Nimoy could even sing it himself. 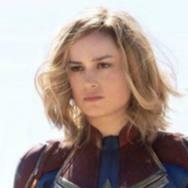 Since an extended version of an extended edition of a movie that is already pretty long to begin with obviously contains elements of gross self-indulgence, Jackson might as well go all the way and include yet another prologue, only this one adapting the entirety of Tolkien's The Silmarillion. All of it. After all, how can people truly say they love this story without knowing the full story of Middle-earth's origins?